Home / Pittsburgh Apartments / Duquesne University Apartments / 2336-2338 E. Carson St.
(RLNE3407978) Fantastic 2 Bedroom in South Side | Right on E Carson Street! - - Take a 3D tour of this unit: https://my.matterport.com/show/?m=LNDYpBpbTcs - Located on the top floor of the building at the intersection of E. Carson Street and 24th Street in the Historic South Side. - Stylish 2 bedroom/1 bath apartment. Immerse yourself in one of Pittsburgh's most visited streets. - Plenty of natural light. This unit features a skylight as well! - Stunning kitchen: maple cabinets, new black appliances, including fridge, stove, oven, dishwasher & microwave. This modern kitchen features white designer granite counter tops. - Elegant Pergo floors in living room, dining room, and hallways. - Lovely fresh carpeting in the bedrooms. - Stylish tiling in shower help show off this updated bathroom. - Central air and heat throughout. - Private balcony off the back of the apartment overlooking a courtyard - relax from the hustle and bustle! - Great location near the Birmingham Bridge, Hot Metal Bridge, South Side Works, Double Wide Grill, The Library, Pretzel Shop, Mallorca, Hofbrauhause and many more South Side attractions. 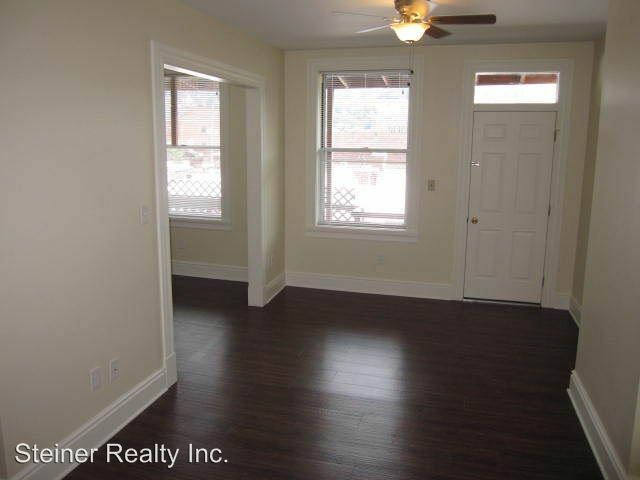 - Convenient for South Hills commute, I-376, Downtown Pittsburgh and East End neighborhoods. - Street Parking only; off-street parking options available for $50/month. Call for details: 412-242-0273. - Cat-Friendly with $10/month non-refundable Cat Privilege Fee and refundable $200 Pet Deposit (assuming no damage caused.) All fees per cat. - Small-Dog Friendly (under 40 lbs) with $20/month non-refundable Dog Privilege Fee and refundable $400 Pet Deposit (assuming no damage caused.) All fees per dog. - No undergrads for insurance purposes. 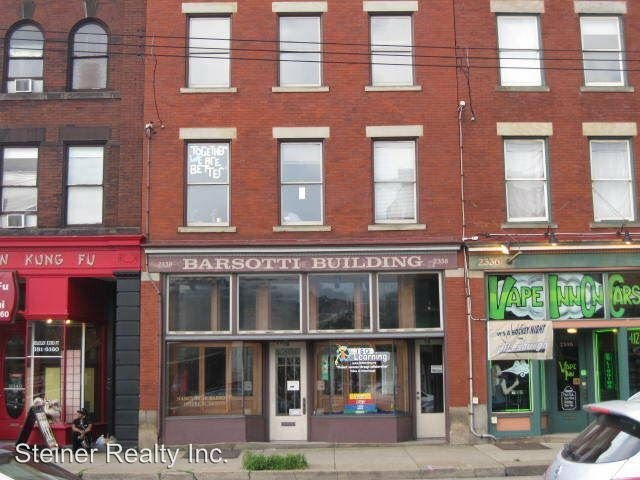 This rental is a Pittsburgh apartment located at 2336-2338 E. Carson St.. The property features 4 unit types ranging from studio/1 bathroom to 2 bedrooms/1 bathroom with rent starting at $1300; the market average ranges from $948 to $1,235 for studio and 2 bedroom apartments, respectively. 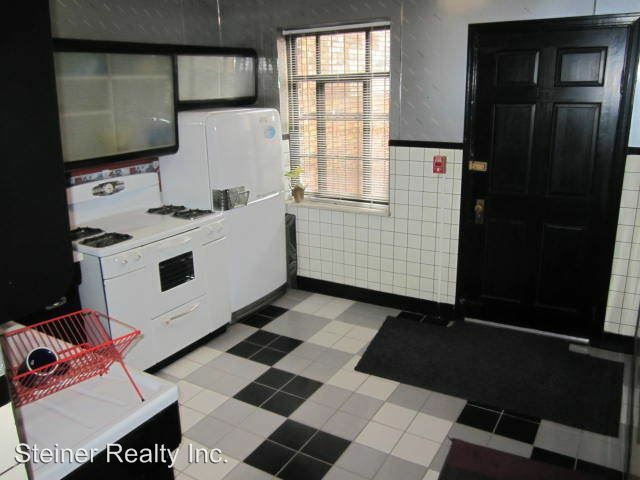 This rental is located near the South Side Pittsburgh neighborhood just 1.56 miles from the center of Pittsburgh and 0.77 miles from Carlow University. The property has a Walkscore of 93, so you will be in walking distance of everything you'll need on a daily basis. This rental has many shops nearby. Coffee shops in the area include Au Bon Pain, Panera Bread, Klavon's Ice Cream Parlor. There are a number of markets in the area include Giant Eagle Supermarket, Market District Supermarket, Lotus Food Company.